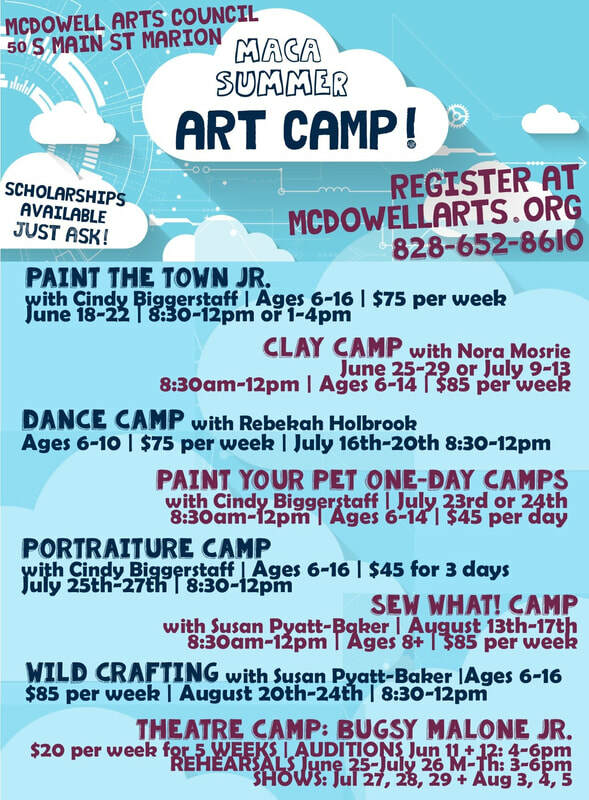 REGISTER HERE FOR ART CAMPS! 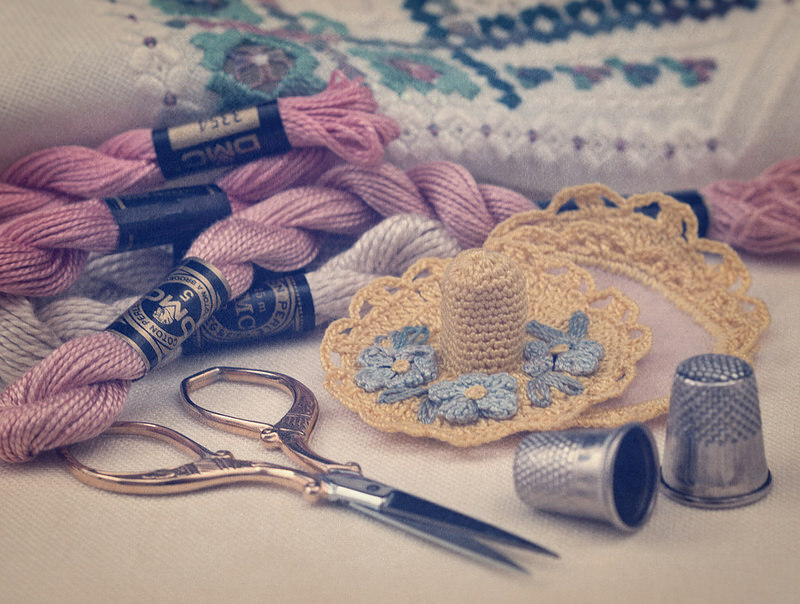 A beginner's course in hand sewing and machine sewing! Make several projects to take home at the end of the week. Formal dance clothes or shoes not required! Just wear movable play clothes and bare feet or regular ballet shoes are fine. Ballet + Modern Dance! Learn the art of hand-building and art pottery! Students will have several projects sculpted by the end of the week and will be able to pick up their projects later in the summer after they have been fired in the kiln! 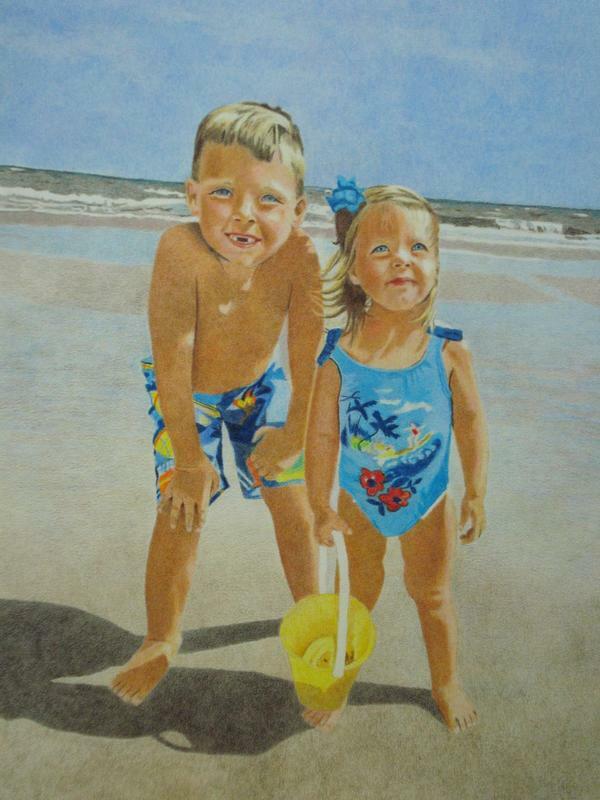 Miss Cindy has 3 brand new paintings designed just for this class! Complete 3 canvas paintings to take home at the end of the week while learning about brush care, color mixing, and all about painting with acrylics. Cindy will teach you all about painting human portraits! 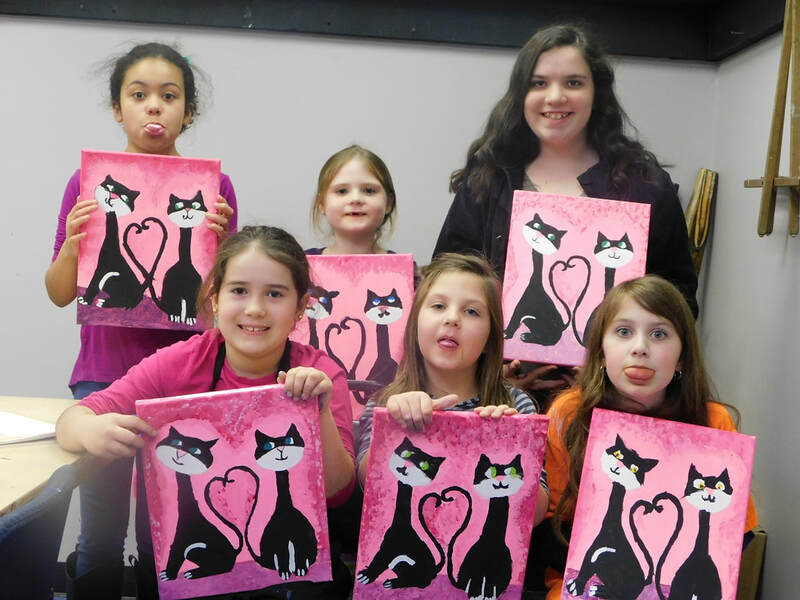 Paint Your Pet with Miss Cindy! ​Paint your pet! Photos of your pet must be emailed to paintyourpetparty68@gmail.com by July 9th.